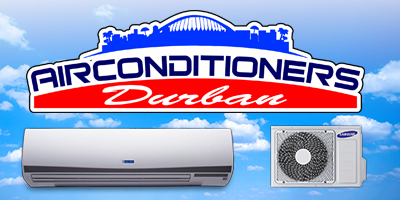 CONTRACTORFIND.co.za™ is proud to showcase only the best, registered and certified Airconditioning Installers in Durban. Need qualified Airconditioning Installers for the job? CONTRACTORFIND.co.za™ is the place to find them! All the listed Airconditioning Installers below have been screened and certified, ensuring that their service and quality is the best in Durban. Find the top Airconditioning Installers in Durban now. Split, multi split, ducted, zone control, cassettes, under-ceiling. 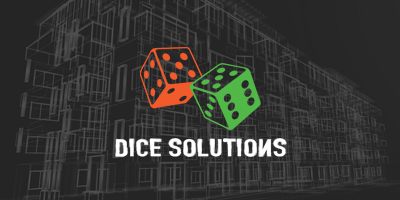 Complete Turnkey Solutions that related to The Supply, Installation & Maintenance of Fire Solutions, Air-Conditioning and HVAC Services, CCTV & Access Control, Consulting Services, Water Reticulation, IT Solutions Monitoring of Solutions and Safety & Training. We offer after sales services such as repairs and services we also maintain all aircons. Call outs are done for all aircons not only ones purchased from our company. 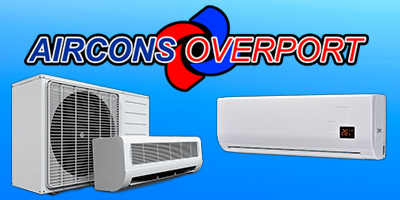 WHY AIRCONS OVERPORT IN DURBAN? 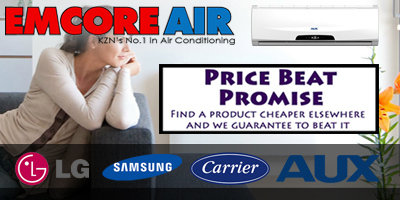 We supply the best quality airconditioners at reasonable prices. Enjoy good long term services ,spare parts and back up facilities with Aircons Overport. 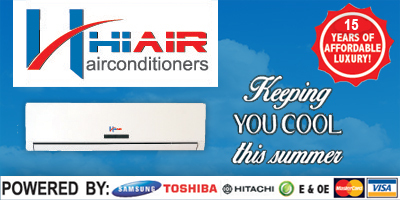 All our airconditioners come with a 1 year comprehensive guarantee as well as 5 year compressor warranty. Ask us about our airconditioning specials. Aircon Depot ion Durban is powered by Samsung & Hi-air. Air-conditioning sales, installation, repairs, service & back up. Split Units / Cassette & Under Ceiling Units / Ducted Units. 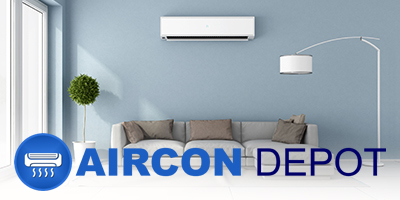 Domestic / Industrial / Commercial Air Conditioners. Ensuring service delivered within 24-48 hours.